Do you love your house, but wish it were just a little different? Does it no longer reflect the way your family lives? 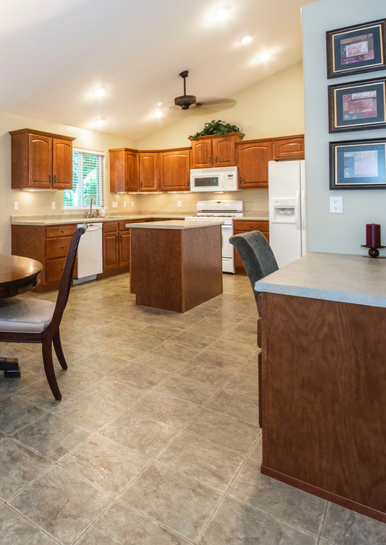 Or have you finally decided to get the bigger kitchen or new master suite you’ve always dreamed of? A home addition can create new and exciting spaces that complement how you live your life today. Whether you’re feeling cramped in what was once enough space or have just purchased an ideally located home with an eye towards adding on, our team of design-builders can help achieve the transformation you have in mind. … and looks like it always been there. Designing an addition that blends seamlessly with your existing home takes skill and talent. It requires a fine eye for detail and an appreciation for the original builder’s vision. 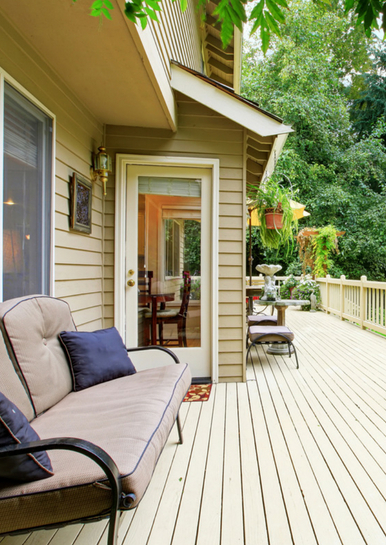 Done right, an addition provides the functionality you need while enhancing your home’s appeal. 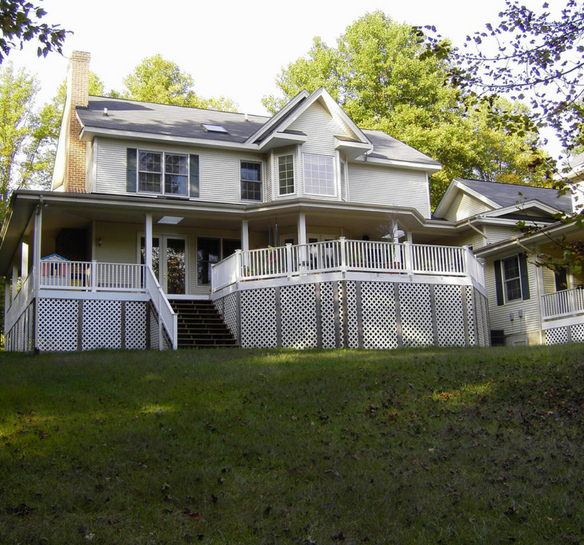 For nearly 30 years, we’ve completed countless home additions throughout Maryland & the Washington DC area and know the transformation can be amazing! Bathrooms and powder rooms that improve your family and guests’ lives while adding value to your home. 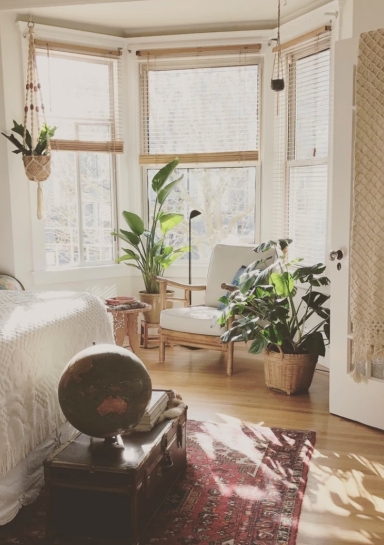 Second story additions that can double your floor space, afford beautiful views, and get you the space you need without sacrificing any of your lot. One of the first questions our clients ask about a home addition is “how much is this going to cost?” A good question, but one without a definitive answer. At Winthorpe, we believe there’s usually always a way to get the space you want at a budget you can afford. It just takes careful planning and realistic management of expectations and possibilities. The scope of the project and the materials used are just two major budget considerations. Our design team can help you reach a workable budget by focusing on the right options for the addition you have in mind. Priorities are set and design revisions made to get you the look and function you desire while appreciating your financial goals. To get there, we start by discussing what you hope to accomplish with an addition. Why do certain features matter to you? Which ones do you most value? For example, if you had to choose would it be reclaimed wood floors or spa-like fixtures? We help you see the value in each want vs. the amount you are spending. We also explore with you whether the features you want work together as a unified design. Will one choice have a domino effect on the rest of the project? Can your vision still be realized by removing one or more features that take your budget over the line? We then create a detailed 3D rendering and architectural drawings so you can better visualize exactly what your home addition will look like. And we don’t stop there. We help you select fixtures, finishes, and other design options and integrate them into your design. Every remodeling project requires give and take. If the sum total of your selections exceeds your available budget, we rely on our conversations with you to guide you towards the options we believe will best meet your goals. When all is said and done, you know every detail of your new addition and can rely on there being no design surprises down the road. Home additions are an excellent fit for the design build method. There are so many elements of design used to create an addition. The integrated approach of design build means your project is designed and planned to include itemized budgets and construction schedules before actual construction is begun. Not only does this bring you enormous peace of mind but substantially decreases the likelihood of change orders. An in-home consultation where we discuss the scope of your project, take measurements, listen to your needs and ideas, and present you with general estimates for the project you want done. A comprehensive planning stage that includes conceptual plans and drawings of the addition based on your input. Once you approve a final design, we work with you to make selections, perform a site inspection, and take final measurements. During construction we never forget that we are invited guests! We’re sensitive to your family’s life and work to keep disruption to a minimum. Every local craftsperson and trade expert we work with are just as dedicated to the success of your project as you are. At Winthorpe, we believe a well-designed and well-constructed home addition is an investment in your immediate and future well-being and happiness. Clear expectations and plainly defined steps keep everyone on the same page and ensure a successful and enjoyable home addition experience. No two home addition projects are alike but relying on a plan shaped by decades of experience coupled with a team approach to design means our clients can take comfortable, incremental steps to achieve their goals. We offer you a multitude of options to achieve your home addition needs, but we won’t let the number of choices overwhelm you. Our goal is to make every home improvement project we do an exciting and fun experience for our clients. Our extensive knowledge and decades of design build experience help us evaluate your needs with careful consideration of your investment goals and schedule. From planning and design to final inspection, whatever your home addition needs may be, Winthorpe Design & Build will help make them happen. A home addition lets you stay where you love while living the life you always imagined. 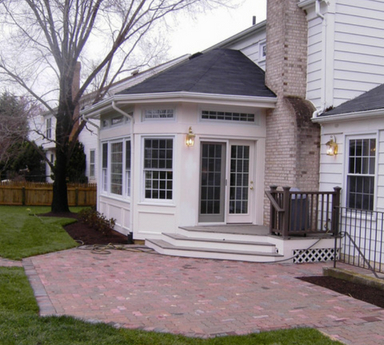 We offer home addition services to communities throughout Maryland & the Washington DC area. If you’re visiting our site, the odds are excellent that we work in your neighborhood! 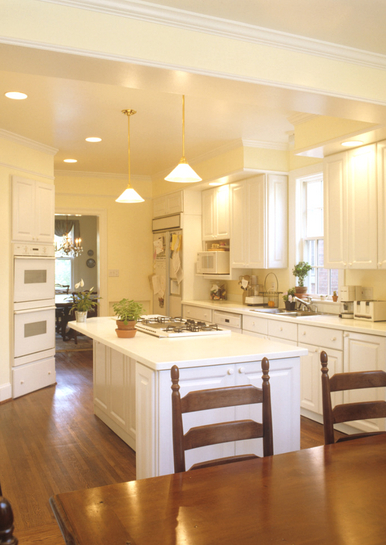 Besides home additions, we specialize in turnkey whole house remodels as well as distinctive kitchen, bathroom, and basement remodels, and custom homes.